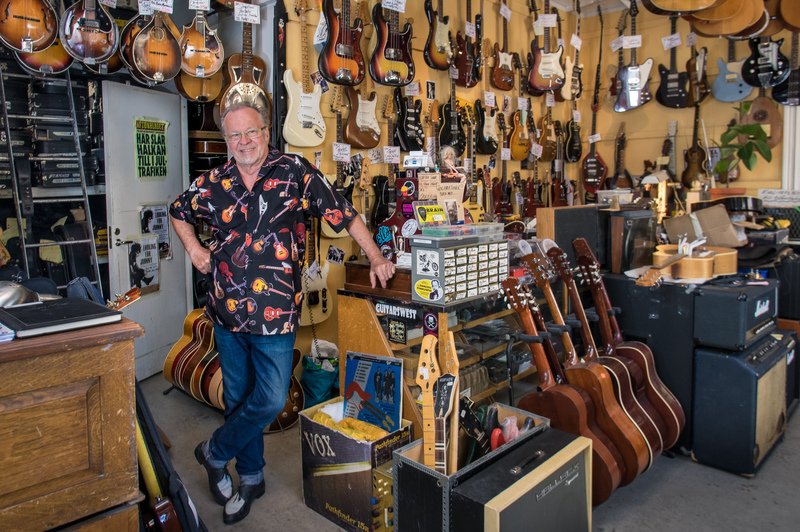 The first established and the main Vintage Guitar Dealer in Scandinavia since 1970. We Sell, Buy, Trade, Consign and Repair most types of vintage electrical and acoustic string instruments. We also handle various classic tube amplifiers and speaker cabinets. We gladly answer any question regarding our instruments listed. We ship worldwide to your door. If you like to sell or value your instrument – please, call us or send us an email. We Pay Good Money For Good Stuff! Looking forward to do buisness with you!